There are currently 2 users and 1740 guests online. 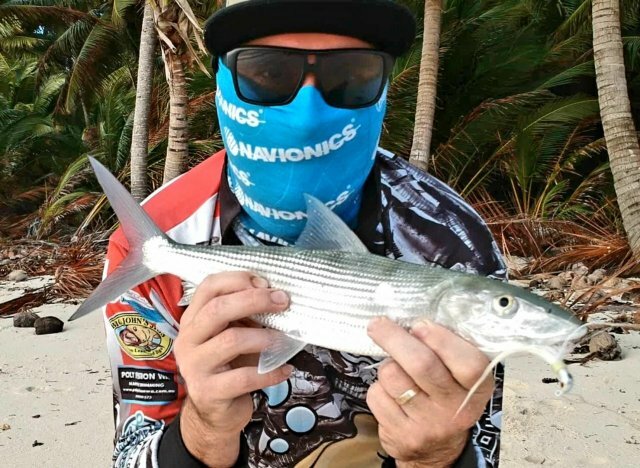 I had a great morning with my second attempt to catching Bonefish. Cant beat local advice. What an place! !